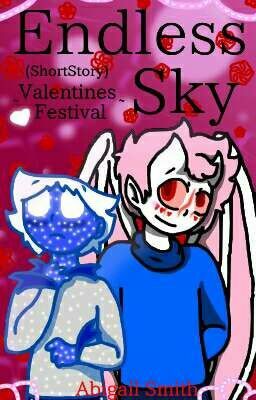 A short mini story of Lucerne and Avaro's first ever valentines. Though Lucerne is more surprised than any of the others. With Roxxan and Estella taking everyone to the festival, Lucerne is confused on where his friend Avaro has disappeared to, as for no one will tell him.